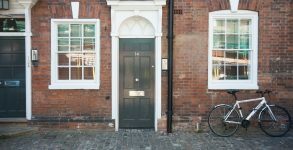 10 – 14 New Street form a vital part of one of Leicester’s most historic streets. 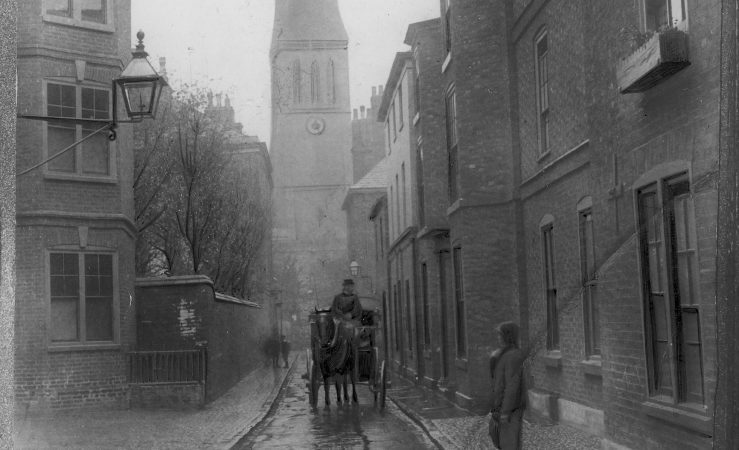 Framing Leicester Cathedral at its northern end, this street has changed little over the last century. 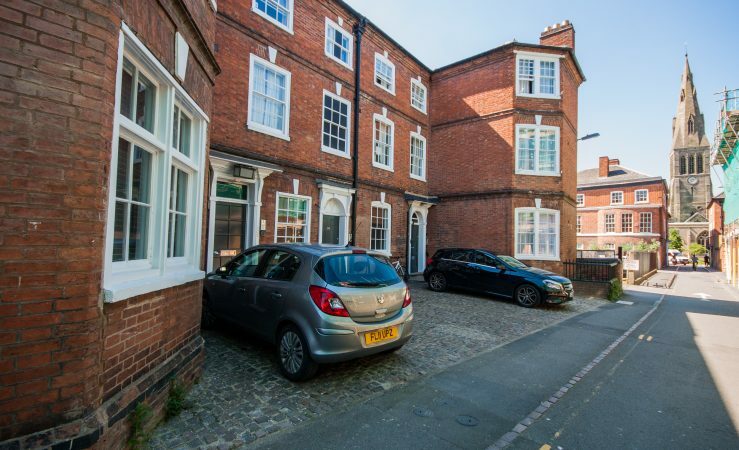 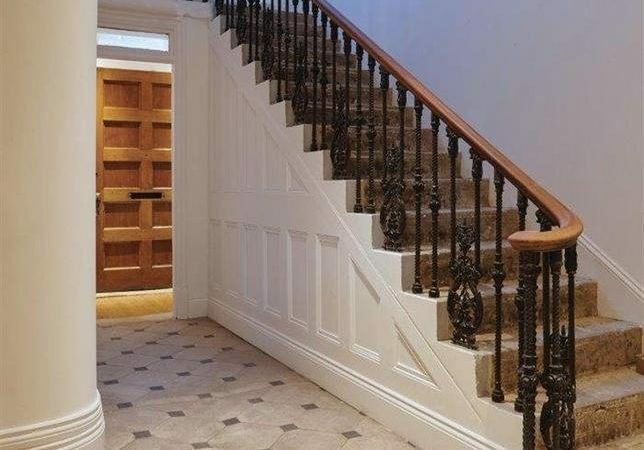 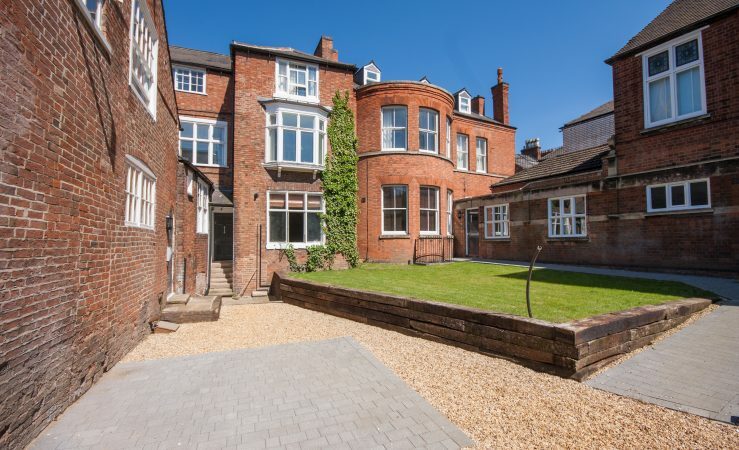 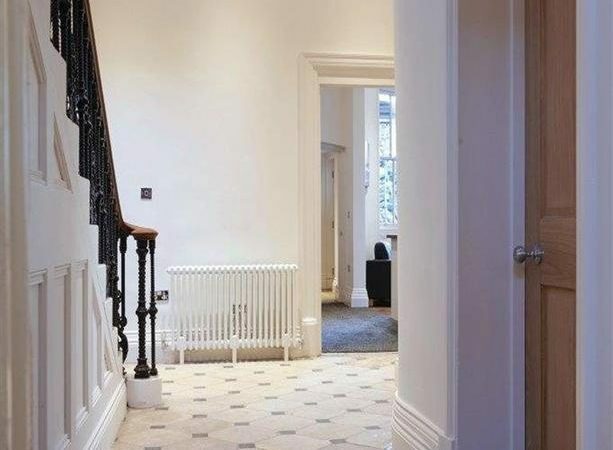 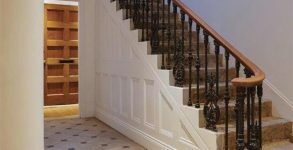 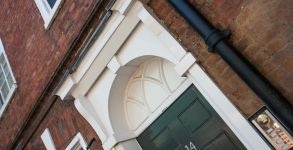 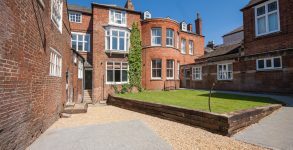 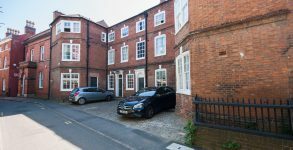 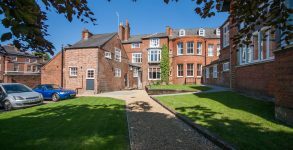 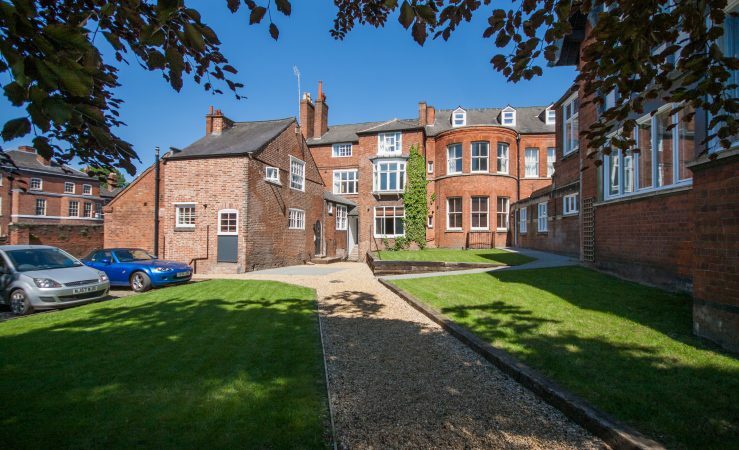 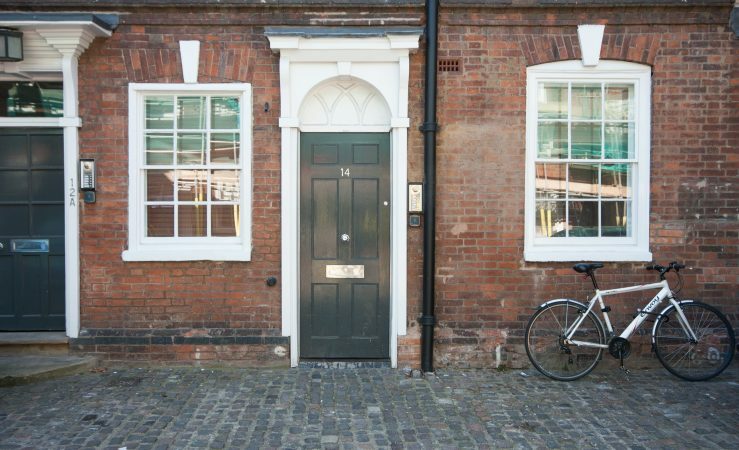 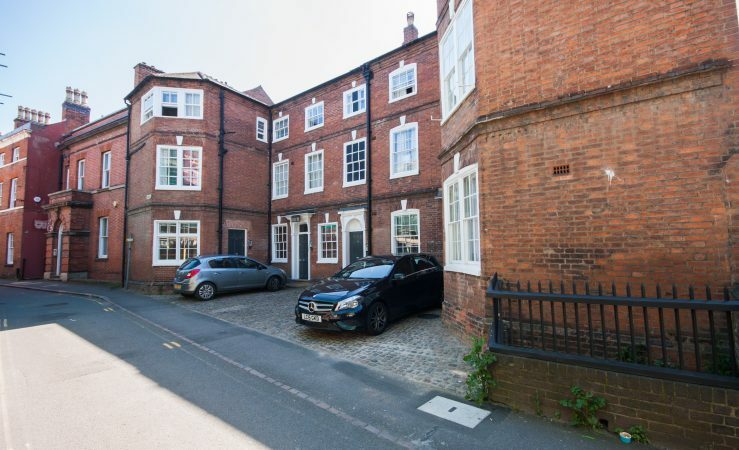 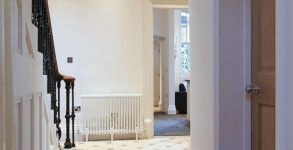 Previously used as solicitors’ offices, these 18th Century Grade II Listed buildings have been restored into houses and apartments from a state of disrepair. 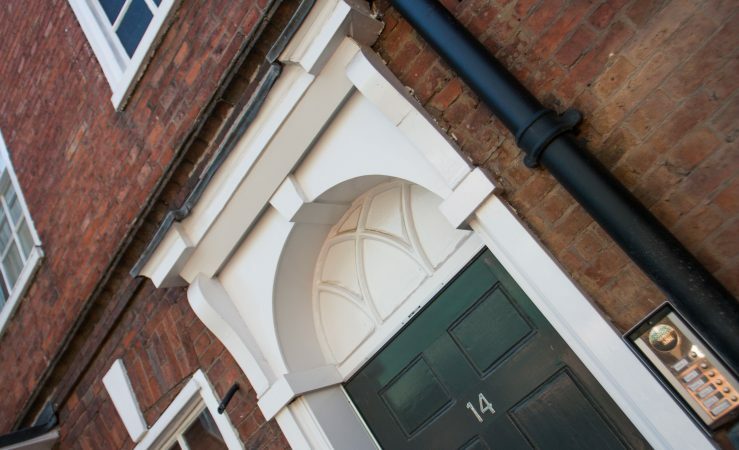 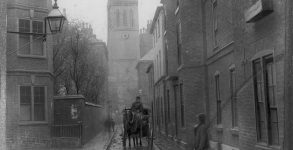 Working closely with Leicester City Council’s conservation team, the buildings have undergone a comprehensive but light and sympathetic restoration. 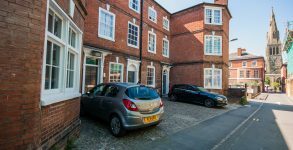 The accommodation was carefully designed to result in minimal disruption to the original fabric, whilst providing nine high quality, characterful and historic city centre dwellings.